NOTES FROM AN ISLAND. The New album is OUT NOW! 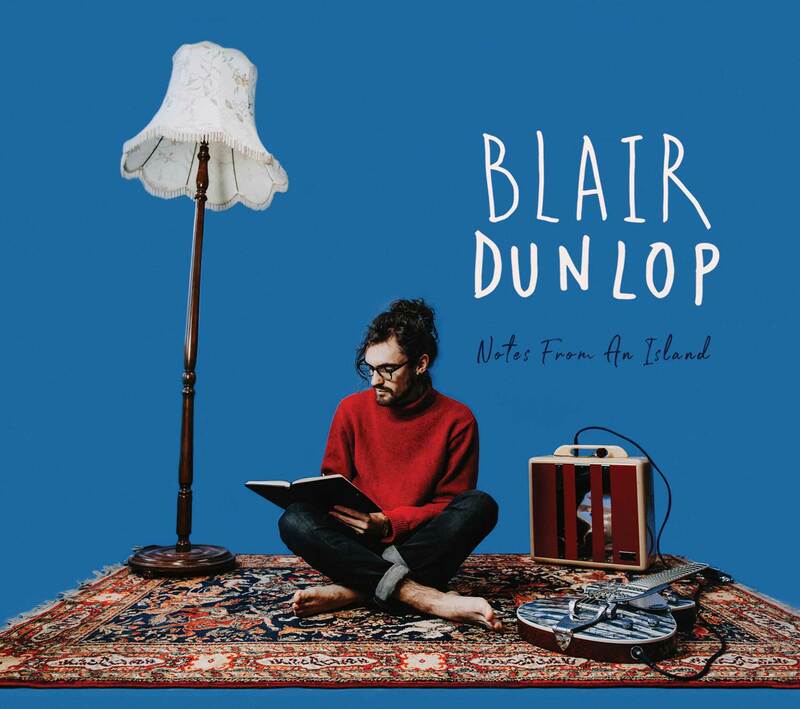 The stunning new album by Blair Dunlop OUT NOW!